Those who have traveled with Ajabu Adventures know him without a doubt. His smiling eyes, his friendly face. His brother Latinga, his loving mother and the rest of his family. Gertjan, owner of Ajabu Adventures, met Yamat when he knocked at the gate, looking for a job opportunity. 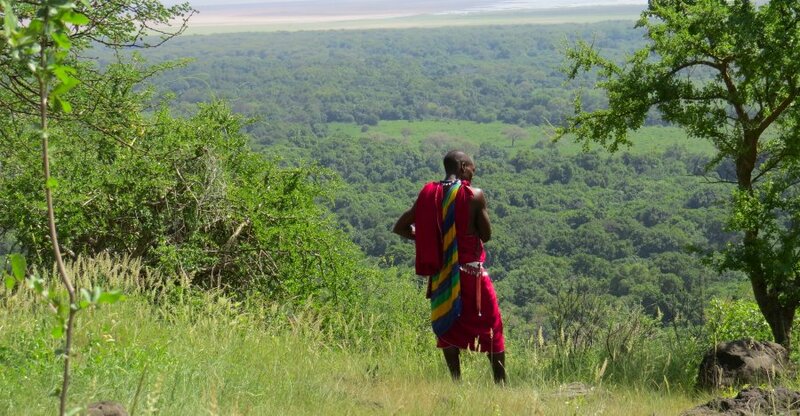 He gave the Maasai warrior one week trial. Eventually, Yamat stayed for years. Not only he proved himself to be a loyal and hardworking “askari” (guard), he was also very intelligent and eager to learn. In the next three years he learned Swahili, English, got his driving license and successfully completed a wildlife course. But no matter where or how far you’re traveling, you can never forget your roots. And so couldn’t Yamat. 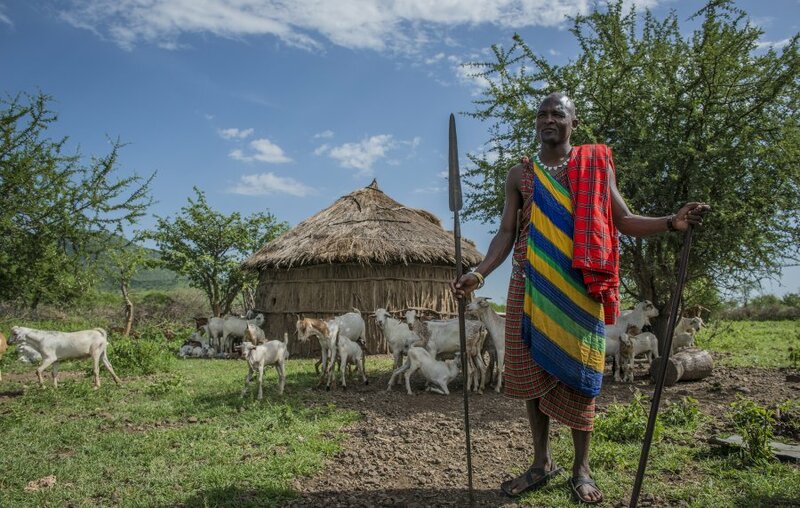 Despite of his newly acquired skills and the bright future ahead, Yamat decided to return to his family, living in a small Maasai “boma” (village) not far from Mto wa Mbu. However, the close bond with Gertjan and Ajabu Adventures remained and Yamat and his family opened their home for Ajabu Adventures guests. 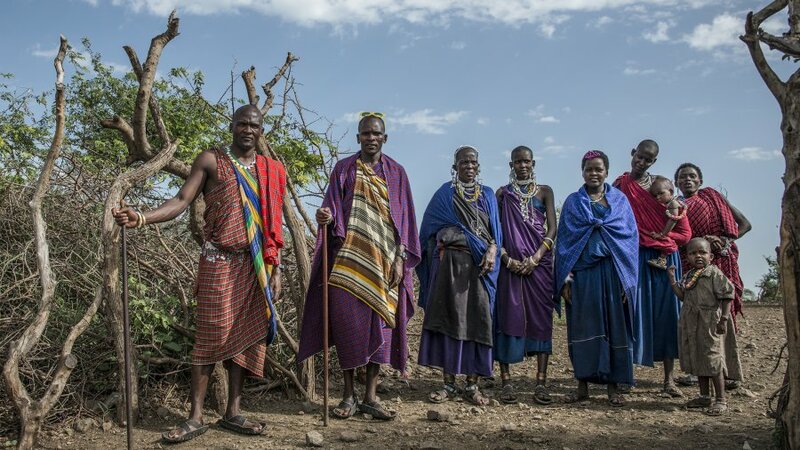 They welcomed them by means of a ritual by the Maasai family and offered them a glimpse in their daily lives, traditions and habits. It might be clear that Yamat and his family only did this for Ajabu guests, making it a truly unique visit. Tragically, on Friday 12th May Yamat completely unexpected passed away, leaving his family and us in disbelief and sadness. We have not only lost a loyal former worker, but also a friend who was as close to us as a family member. Thank you Yamat for coming into our lives! We will never forget you. Note that visits to family Mama Yamat will continue as we are determined to continue supporting them, especially during this difficult time. You may not see the friendly face of Yamat or hear his bright laughter in the air. But you will see him in the eyes of his brothers, his mother and his young children.